One of the world’s most remote inhabited islands is seeking bold new ideas to ensure its future viability. 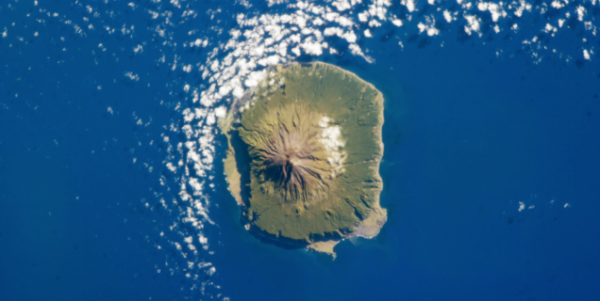 Tristan da Cunha, a self-governing UK overseas territory in the South Atlantic, is home to a permanent community of around 270 people, known as Edinburgh of the Seven Seas and referred to locally as 'The Settlement’. To coincide with the island's 200th anniversary next year, the Tristanians are working with the Royal Institute of British Architects on a competition to improve sustainability for future generations. Many aspects of life on the island are up for consideration, from the built environment to support for industry and energy infrastructure. To find out more about the competition and the fascinating history of Tristan visit this page.